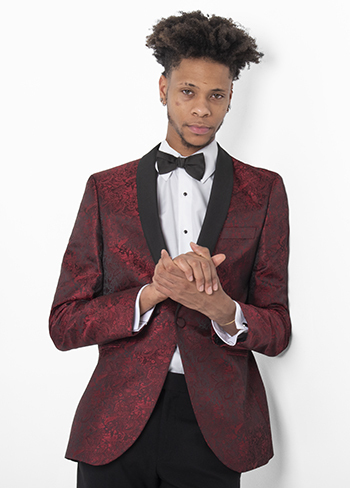 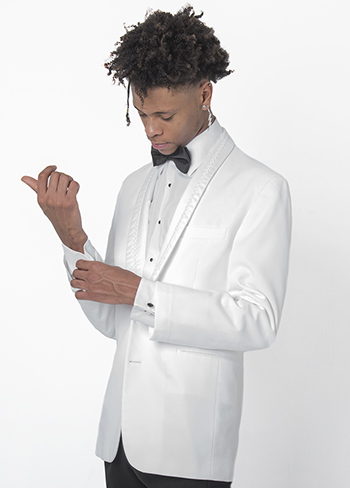 Constructed with a fit that is slim but not skinny, the Perry Ellis Slim Fit Peaked lapel is one of the classiest and most formal tuxedos we offer. 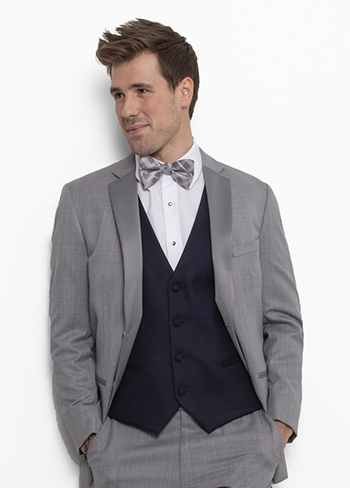 With its tailored shoulders and tapered waist, it’s sure to turn heads! 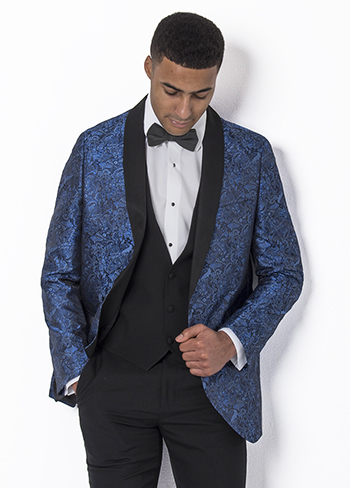 Pair it with our modern fit or slim fit pants to create a sleek, elegant look.